Carefree comfort at its finest. Designed to complement casual decors, our relaxed Tropic Suite features 24 style-matched pieces with fluid, flared lines. 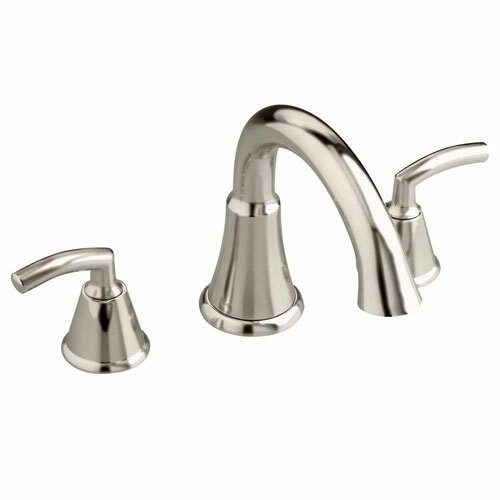 When matched with an R800 valve body, sold separately, this elegant tub filler can fill a bathtub or whirlpool quicker than a regular faucet so you can relax faster. Item Boxed Weight: 5.1 lbs. 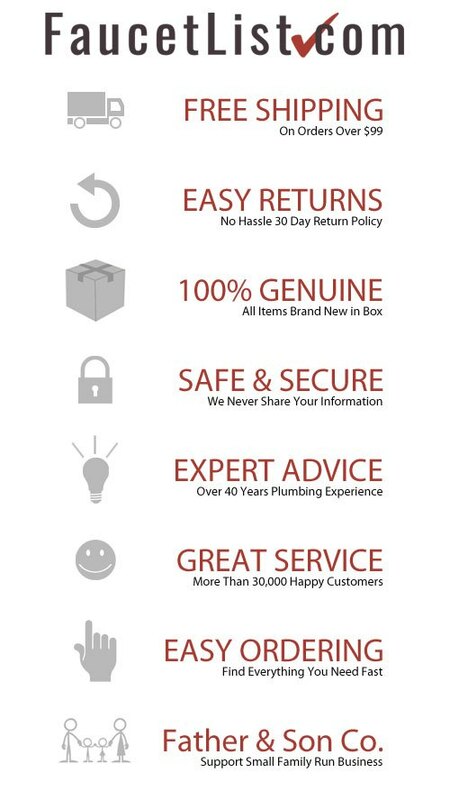 At American Standard it all begins with our unmatched legacy of quality and innovation that has lasted for more than 140 years. It is this tradition of quality and innovation that puts us in three out of five homes in America, as well as, countless hotels, airports, and stadiums. We provide the style and performance that fit perfectly into life, wherever that may be.